AirDroid comes to your rescue when you want to access your android device without using any cables remotely. You can transfer files, make changes in contacts and do a lot with it wirelessly. To add more to benefits there is version 2 of AirDroid now, which is really better as compared to the previous one because that was, only limited to the WI FI networks but this version works both on WI FI and Internet networks. 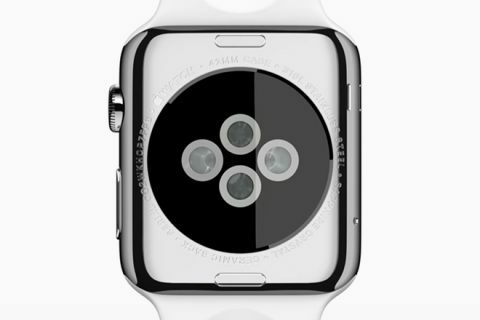 Also, there are some additional features such as remote camera management and a phone detector. So to enjoy and avail the services of this software, you need to follow some basic step mentioned below to download and install the beta version of AirDroid 2. It helps you to search for your lost phone; the latest version provides a very useful service known as “find my phone” service that basically pinpoints the android device through Global positioning system that is GPS and full remote management of the android device’s camera. Also, you are not required to connect your device on the same network now. You can also manage pairing of the phone and the browser by scanning the QR code; you could turn off wireless network and still control your android device over 3G or 4G network. It works over mobile information and data and is absolutely free and open for all. 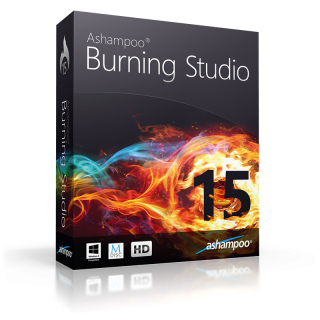 Since this software is not available in Google Store, so you need to download it from an external source and for that you have to permit the installation of applications from anonymous sources. 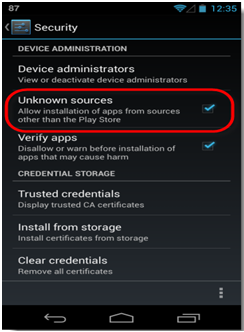 Select “settings” and then “security” and then select the box of “unknown sources”. After you are done with the installation part, you can always return and deselect it. 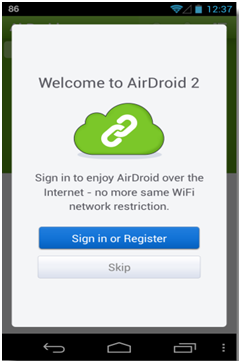 Go to http://airdroid.com/invite/airdroid_v2.apk after starting and launching the web browser on the android device, after which the APK file will get downloaded to the android device. In case you are getting any sort of warning or massage while downloading the file then please remember to permit the downloading of the file. You can now go to the section of downloads in the device and tap the file android_v2.apk that will install AirDroid 2 or you can also install it choosing it from the notification tab. 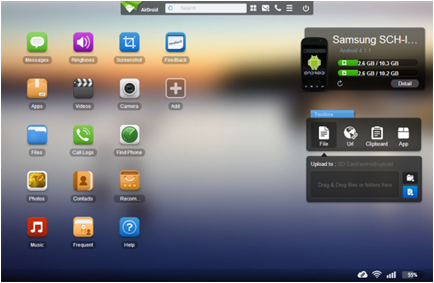 Start the software AirDroid 2 beta and then select the “Register” or “Sign in” button. In case you just did not notice the screen and ran past it then you can always tap on the user icon in the right hand side on the upper corner to bring back the sign in or registration screen. You can easily register or sign up by any of your Google, Facebook or Twitter accounts. Just enter your email address and password to get started. 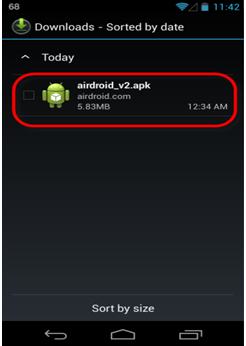 Start AirDroid 2 and type the address from your app to the computer system’s web browser. And from here on, whenever you launch AirDroid, you will be rendered the address by default. You just have to make use of your registration information to get logged into http://v2.airdroid.com. In case you are on a wireless network then you can use local IP address instead of that, but in that scenario you will be put in the lite mode. AirDroid is really good and useful application that will prove to be fruitful and in handy in a multiple number of situations. Nonetheless, always notice that the app is still working in its beta version so it may show some bizarre behavior, but still it is great to use. Good to know about Airdroid 2 beta and its uses. Will try to download n install it on my Android device to acquire its benefits. Thanks for sharing the useful stuff for your readers. I’ve installed and set up my account with granting access to my Twitter and Facebook and Gmail since I’m pretty secure in all those aspects (well I like to think I am). I’ve also connected my device with my work computer, meaning this was working over my 4G/3G connection. 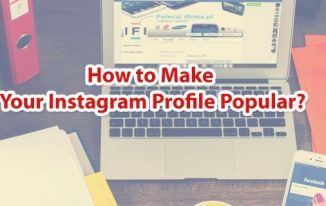 Wow 🙂 awesome post and very useful information! Thanks for sharing! nice post atish , neat and clean tutorial ,, (Y). 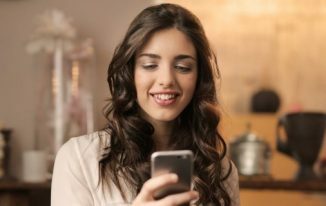 Hey Atish you provide a unique way of setting up android 2 beta for android, like your way of writing and explaining for our understanding. Really Unique Information for me. Actually i heard about this setup for android. 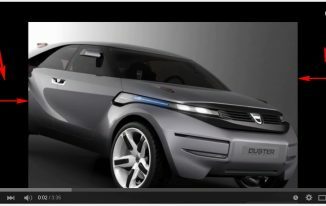 but i was bit confused that how to install it so that is why i have not ever tried but i got it and demsure i will try. really it will help me to instal . thanks Atish for sharing this post. I have used this app many times ,just love the transfer speeds .